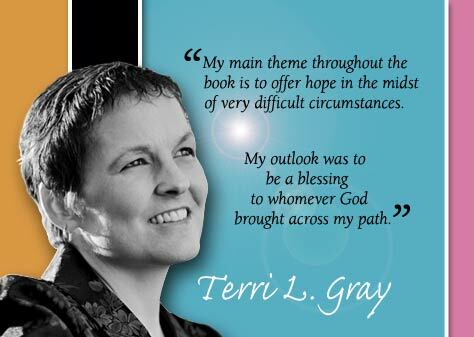 Welcome to the official Web site of author Terri L. Gray. In the midst of the battle of her life, she was able to write Of Fairy Tales & Happily Ever Afters: My Story of Breast Cancer. From the time you start reading this book, you will be captured by this true life story of hope, courage, faith, strength and love. It's a book you'll want to keep and revisit again and again.